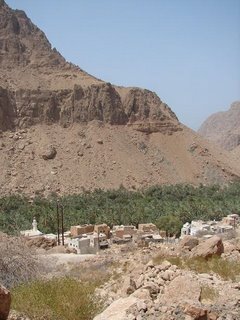 A view of Wadi Tiwi a village in the midst of rugged mountains. It is so green its amazing considering its mostly dry but water runs along this valley. A view of Sur Bay with traditional Omani boats or dhows(spelling). 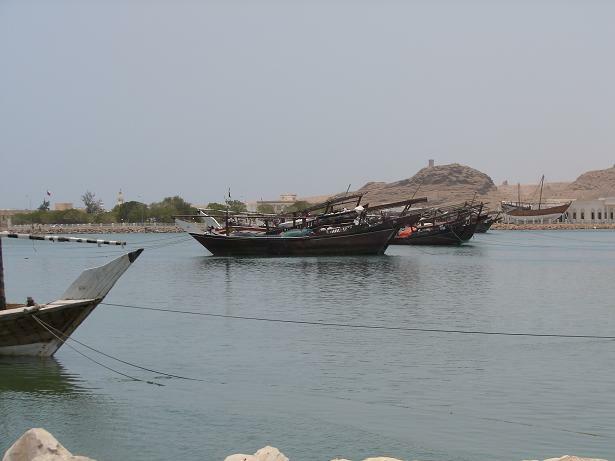 The Green Turtles of Oman!